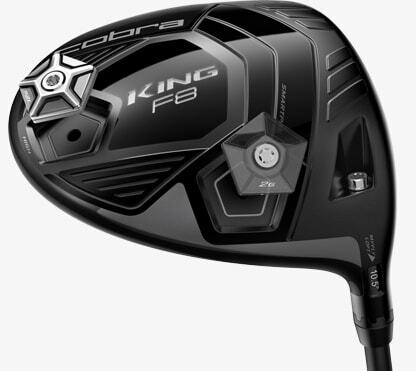 Featuring COBRA's thinnest and hottest face, the KING® F8 Junior driver delivers the perfect blend of speed and forgiveness with precision face milling, aero and adjustable weight technology. 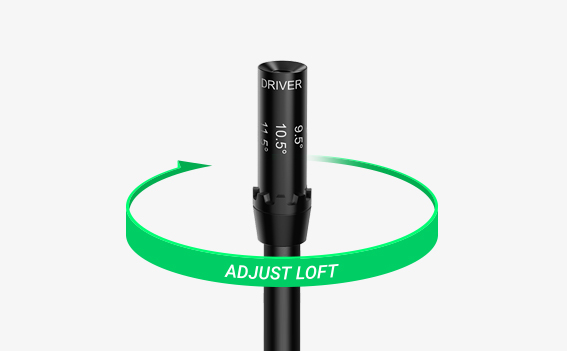 Engineered with varying swing weights and shaft lengths depending on player height, Juniors will also receive a free shaft upgrade as they grow into their game. 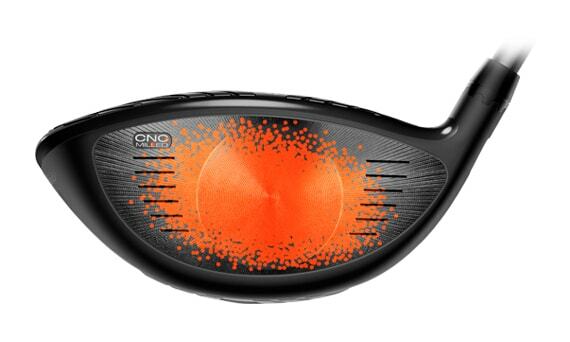 Beginner to advanced Junior golfers of ages 8 to 14 with moderate swing speeds. 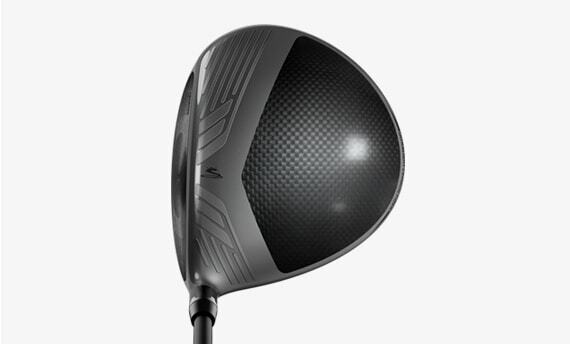 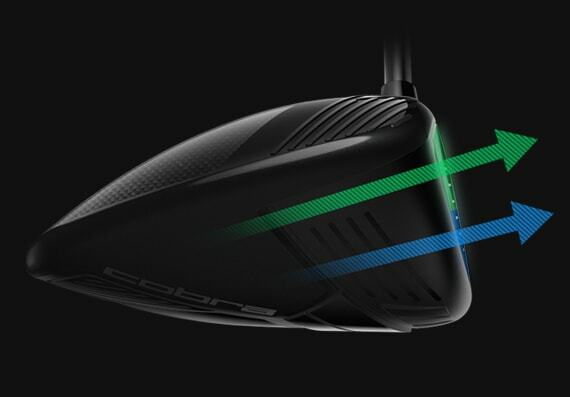 Its oversized shape makes it ideal for those seeking a more forgiving profile and improved distance on mis-hits. Featuring the same innovative technologies as the KING F8 Men’s driver, the KING F8 Junior Driver is designed with a higher loft range and a lighter head weight to help promote more launch and speed for Junior golfers. 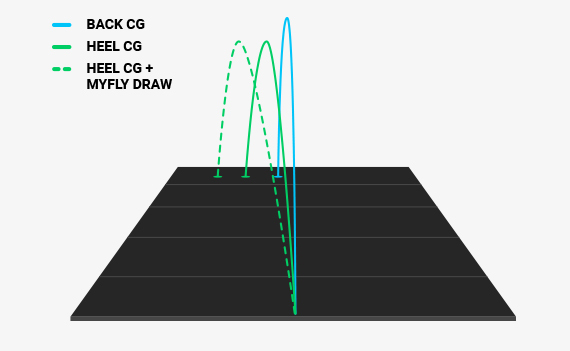 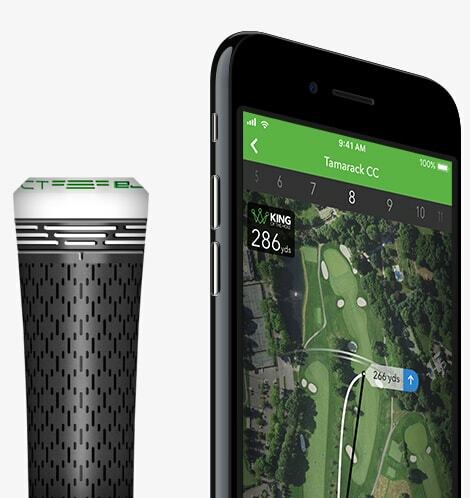 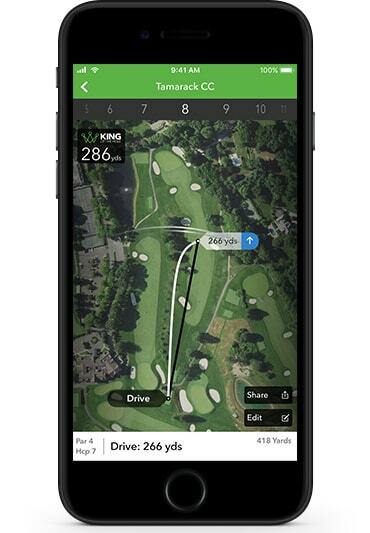 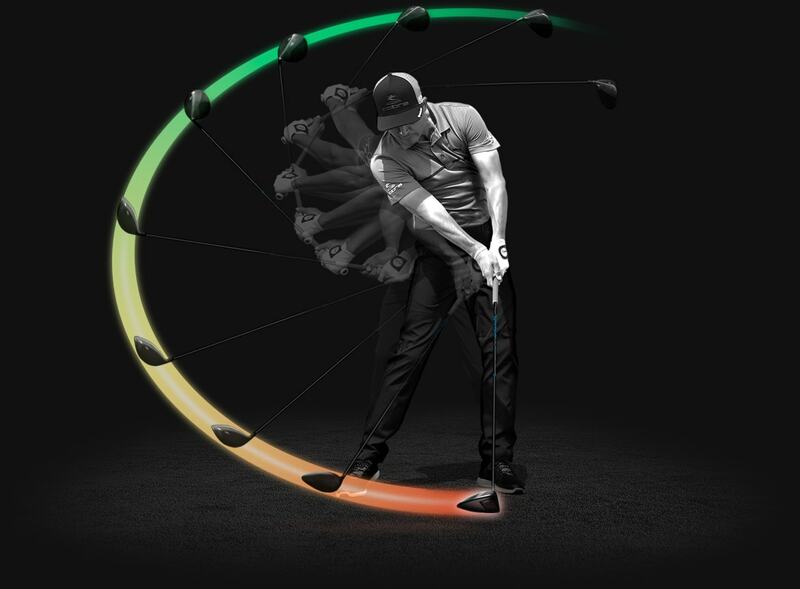 Moveable weights and MyFly8 Technology allows juniors to manage distance and trajectory as their game develops. 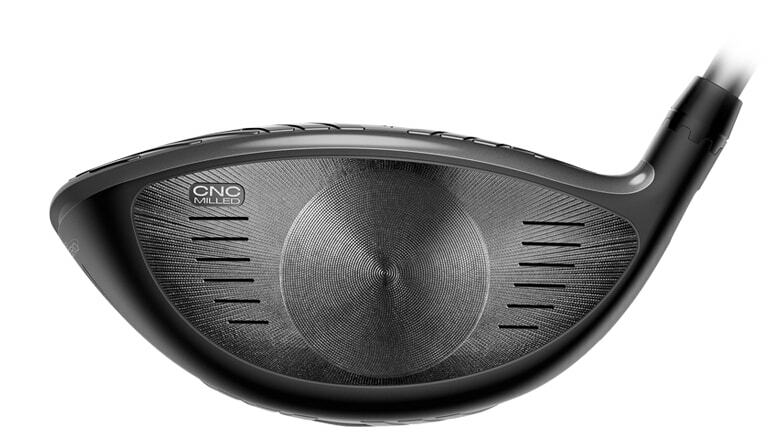 The new KING F8 Junior Driver is engineered to deliver the same blend of maximum distance and increased forgiveness as the men’s KING F8 Driver, with shorter shaft length options and higher lofts ideal for the Junior golfer. 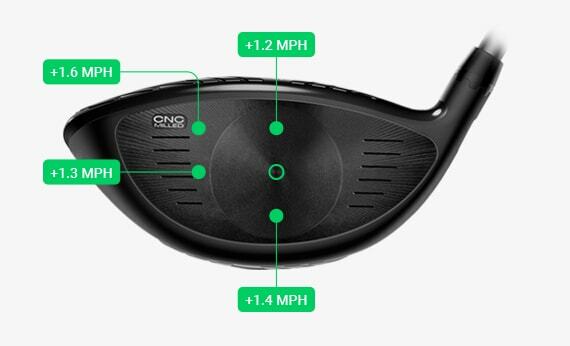 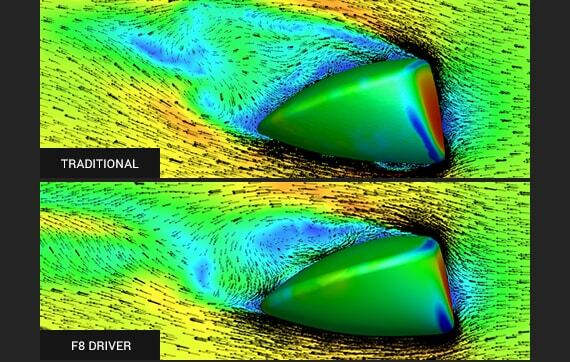 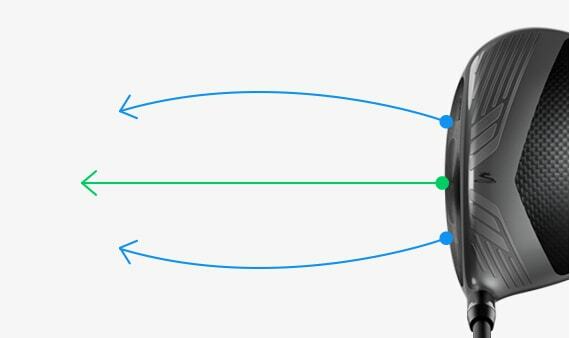 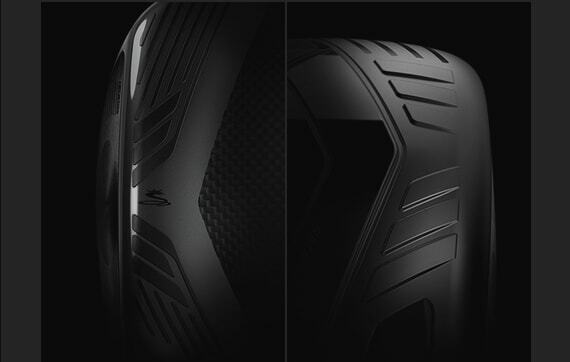 The Junior Driver is equipped with 2 (Back & Heel) Center of Gravity settings. 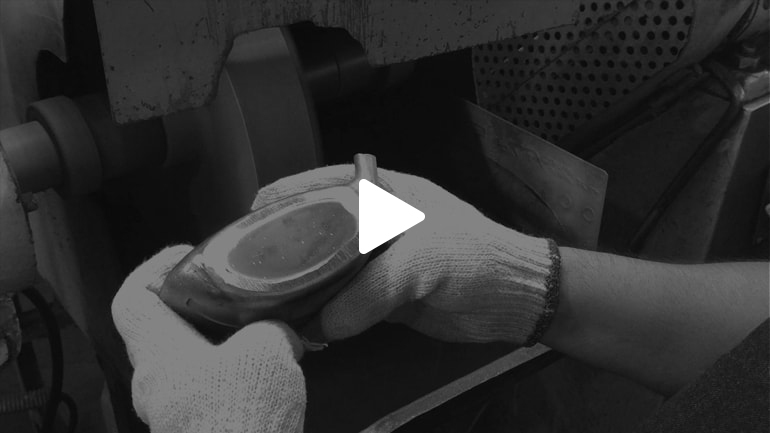 Place the 12g silver heavy weight in the back position to promote a higher, towering ball flight with more carry, or place the weight in the heel position to promote a medium to high ball flight with draw bias. 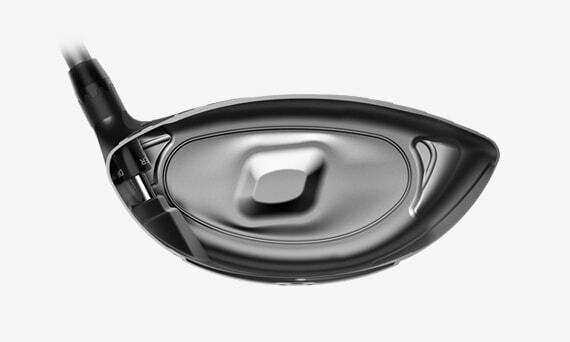 The MyFly8 adjustable loft technology allows junior golfers to tune their launch and spin as their game develops, helping them manage their distance and trajectory. 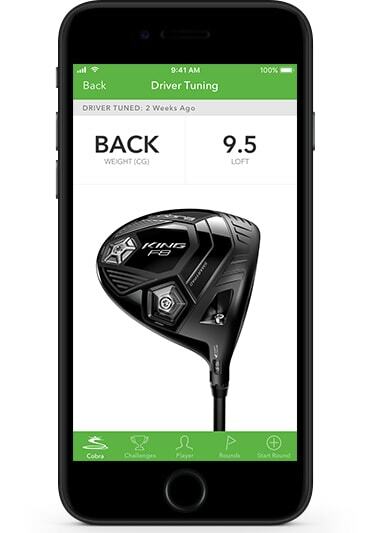 The Junior Driver can be adjusted to the following loft settings: 11° - 14° (std loft = 12.5°) and three draw settings: 11.5°, 12.5°, 13.5°. 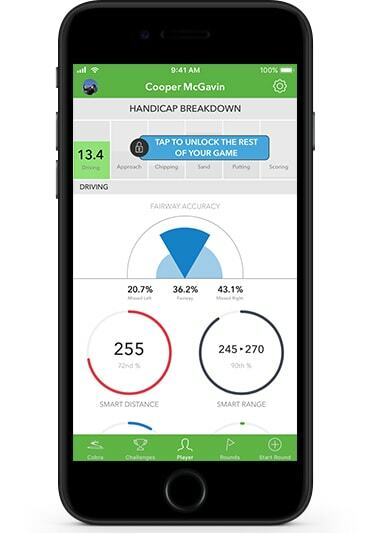 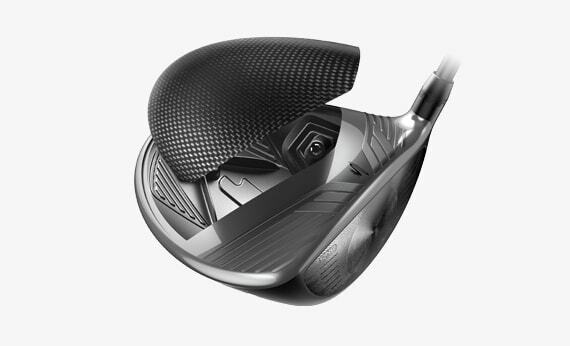 The KING F8 Junior Driver then takes adjustability a step further with SmartPad, COBRA’s proprietary technology, which delivers a square face at address regardless of loft setting. 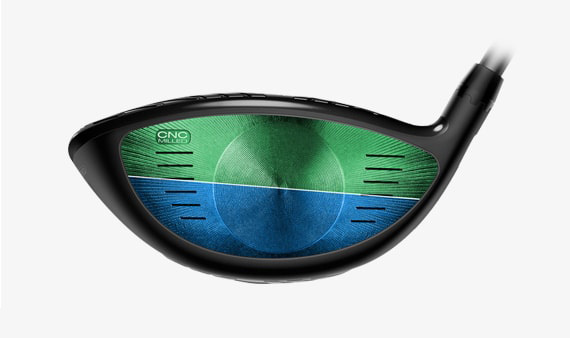 This helps the junior golfer to align the ball straighter down the fairway at address. 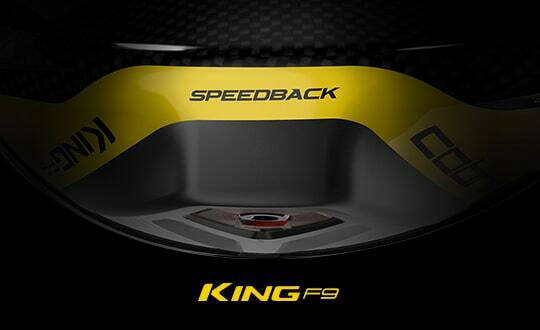 Since kids grow very quickly, we are continuing the Free Shaft Upgrade option with the KING F8 Junior Driver. 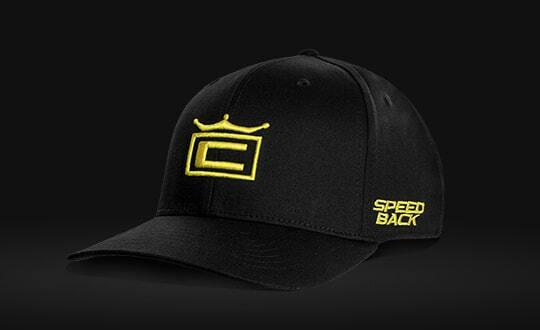 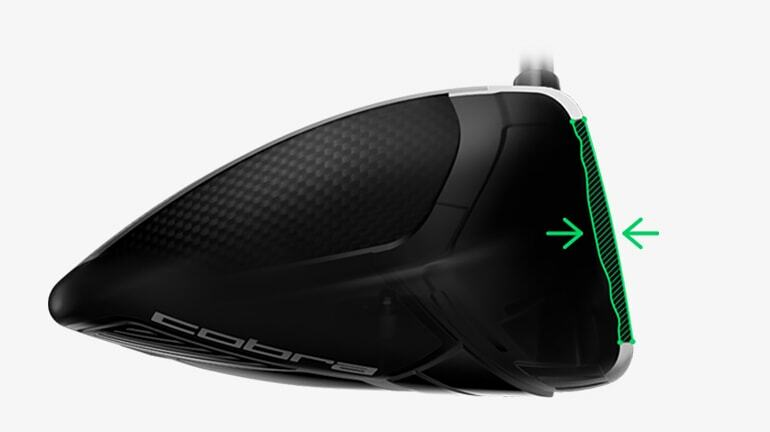 Golfers can register their purchased F8 Junior Driver, email the registration info to customerservice@cobragolf.com and receive one free upgrade to a longer, firmer shaft when needed.